Love it! Looks really cute! 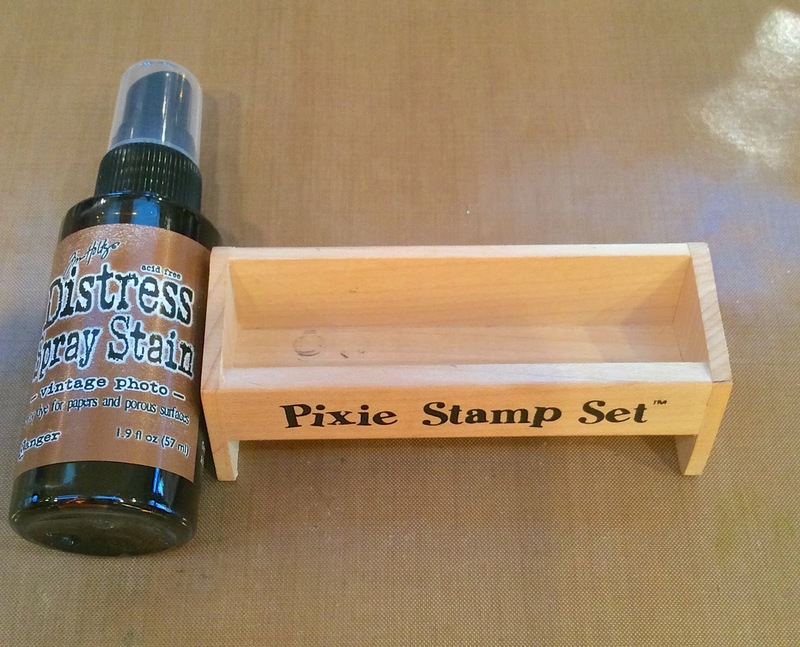 Love it and I have some of those tiny stamp sets from years back and can have a play once I get some powders! That is incredible! I LOVE it!!!!! Yep, definitely need to come your way for a mojo boost! This is super! Trash to treasure is now renamed "things to alter" in my house!! I love it so adorable! OMG! So adorable! I bet it will be on your demo table this weekend with The Collins Grouo! Ok...that is way to cute!!! That is so cute & gorgeous. This little project packs a big punch!!! Love it! 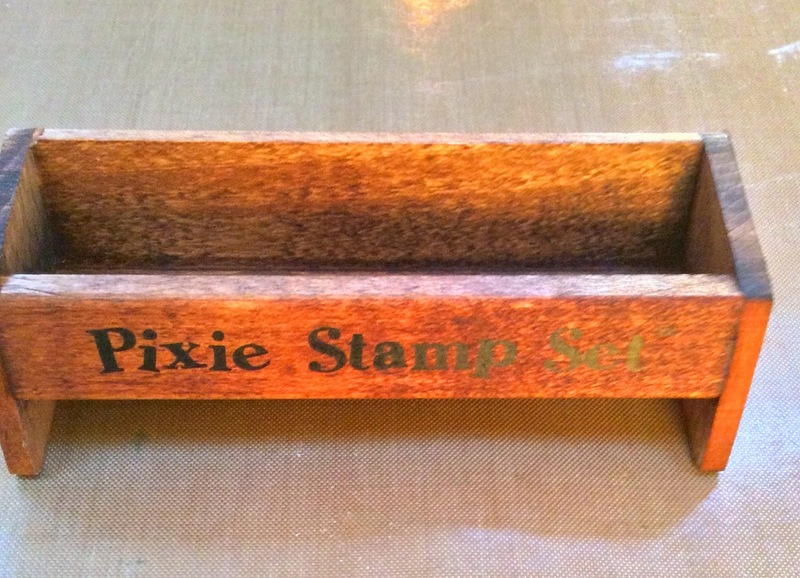 Wendy, this is such a cute little business card holder. Love these techniques. 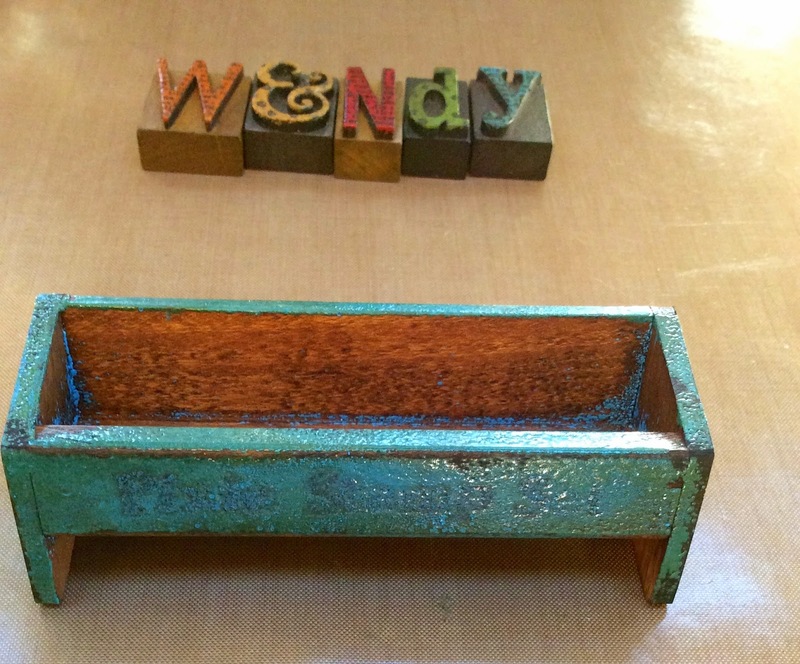 Love, love, love this little gem Wendy! So stinkin' cute! 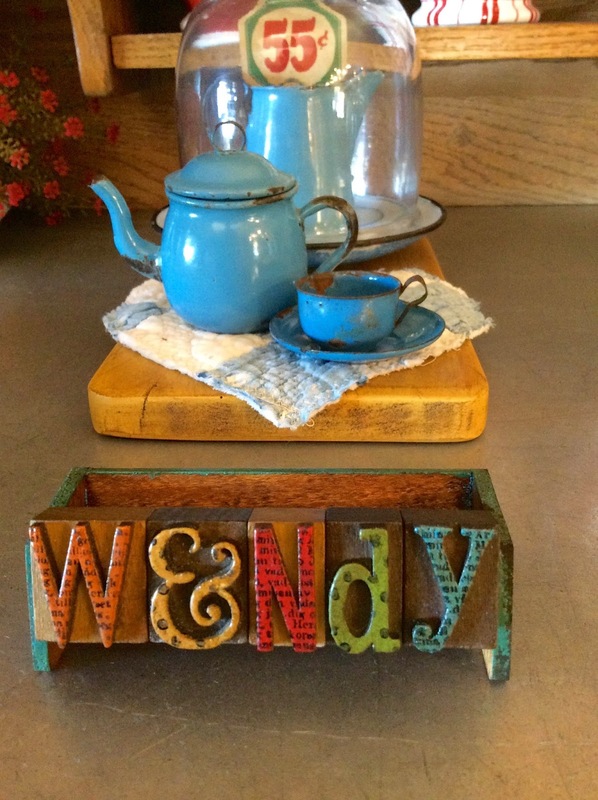 I love it Wendy, so very awesome!! 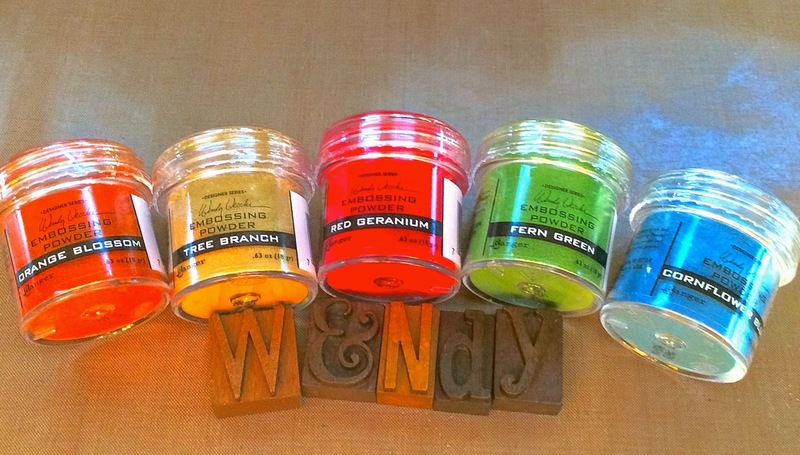 what a great little project and love the look of the embossing powders, yummy! This is so very very cute and beautiful!!! 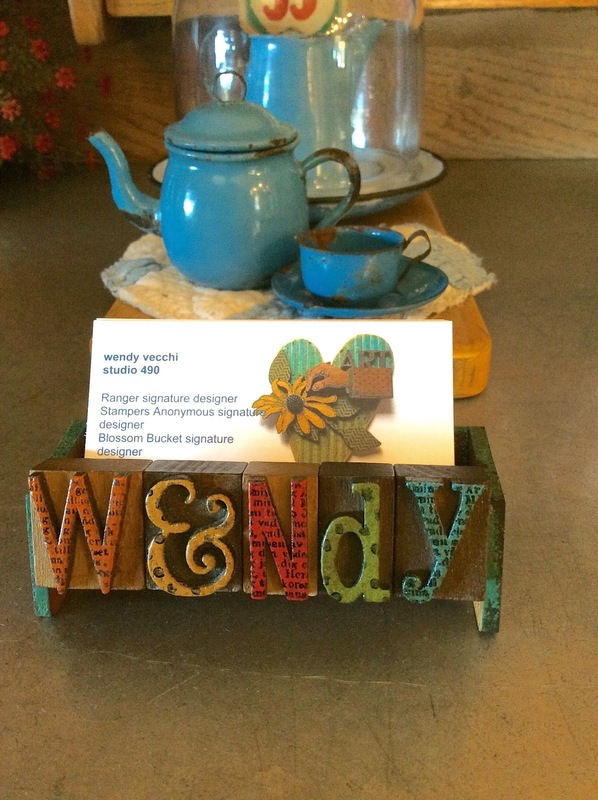 Awesome card holder, Wendy !!! Thanks for sharing the techniques, can't wait to get my hands on some of the embossing powers. Hope you have a wonderful week, finally getting cooler here, glad to see the heat and humidity go. I love the randomness of the powders. This was a great find. I like how you used the ampersand in your name too. Pretty slick! Fantastic project. I have so many ideas now. Just not enough embossing powder. This box is absolutely adorable! 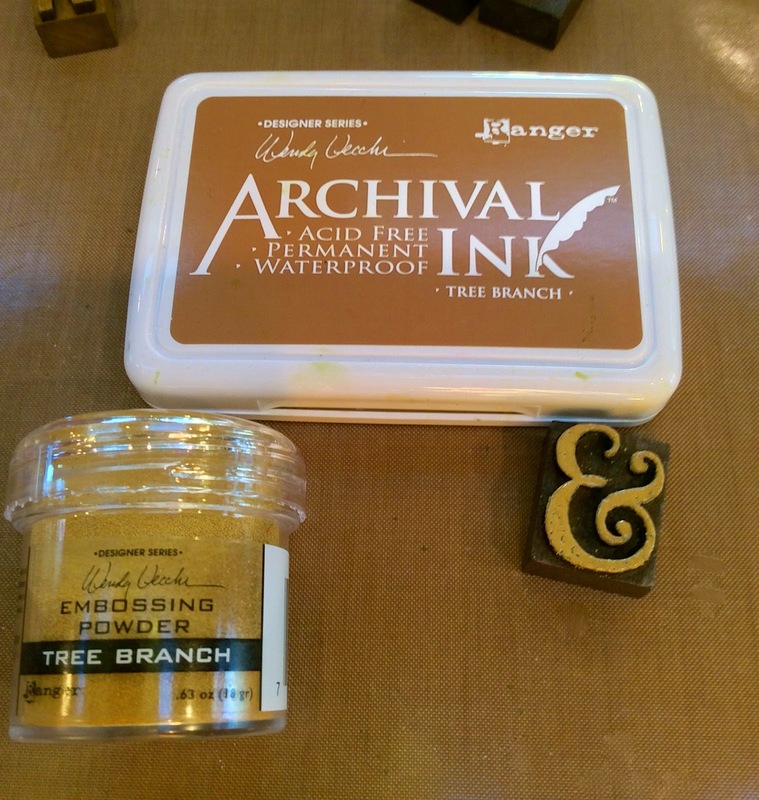 OK, one of these days I HAVE to get around to #1 ordering the embossing powder, and #2 checking out all the great things you're doing with them! LOOOOOVE the gorgeous vibrant colors! 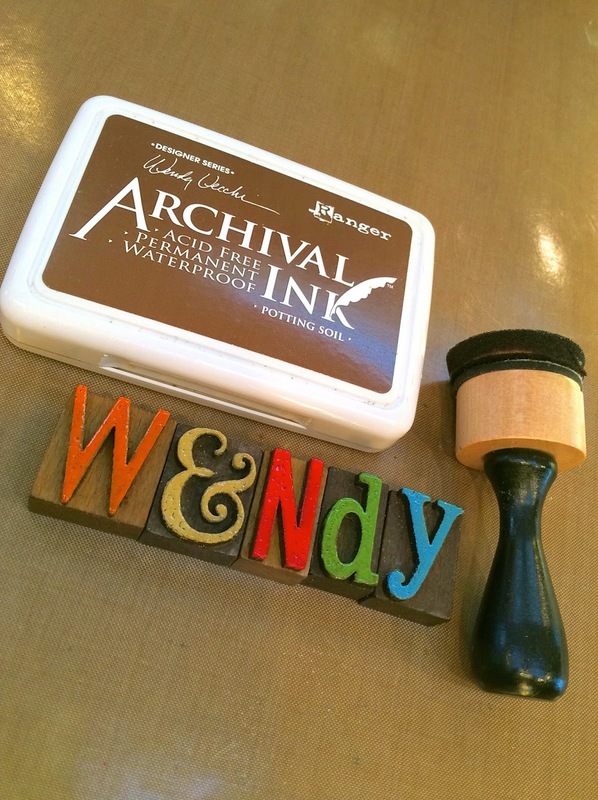 Hey Wendy, just wondering... are you going to be in Cleveland next weekend for Adventures in Stamping? Don't see it on your schedule, but just thought I'd ask. You being there would be the ONLY reason I'll go!